Customize a Christmas ornament for the holidays. 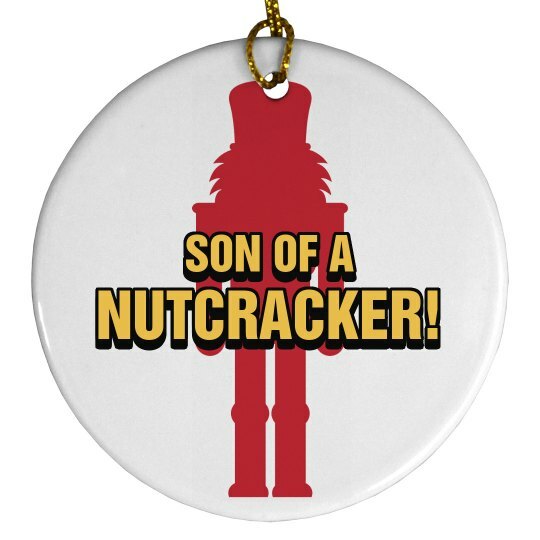 Custom Text: SON OF A | NUTCRACKER! | SON OF A | NUTCRACKER!